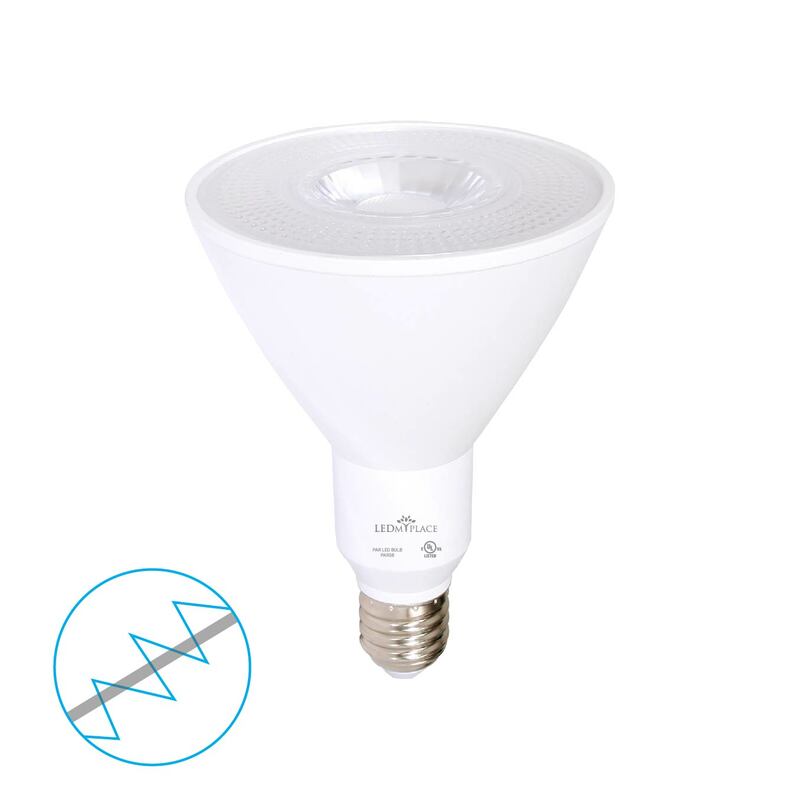 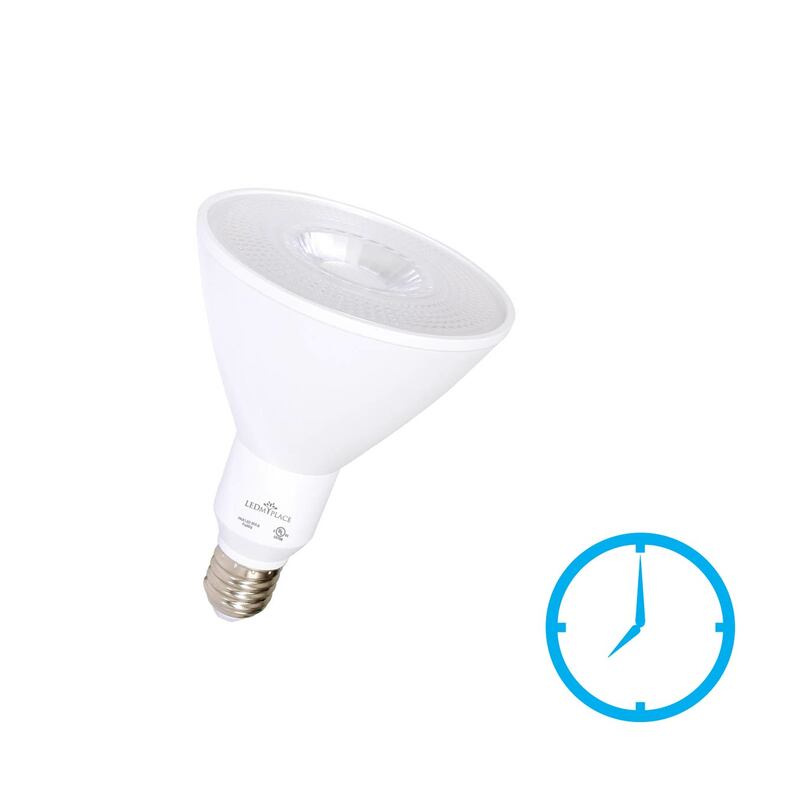 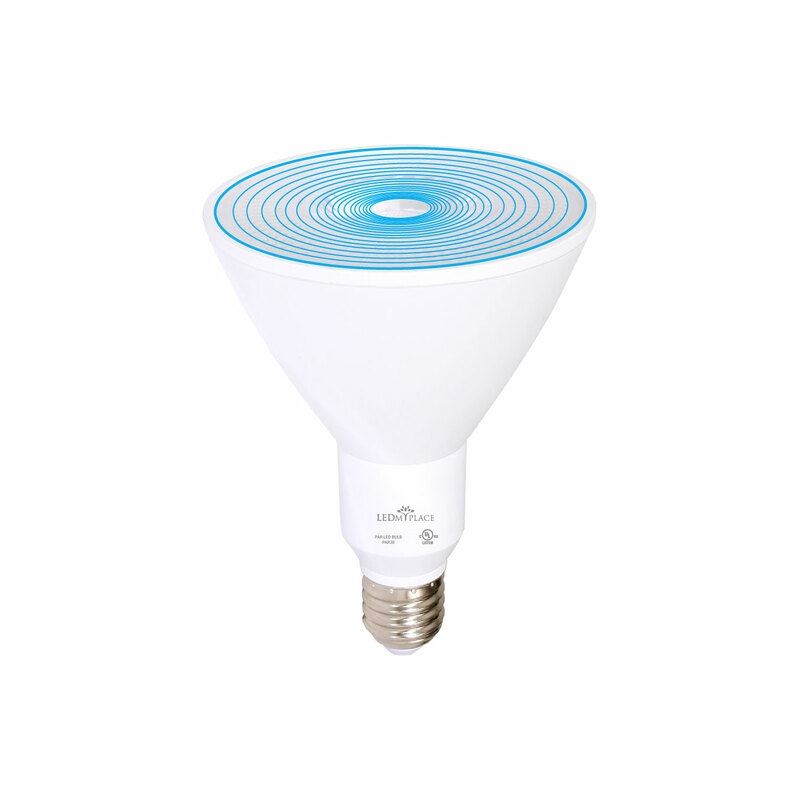 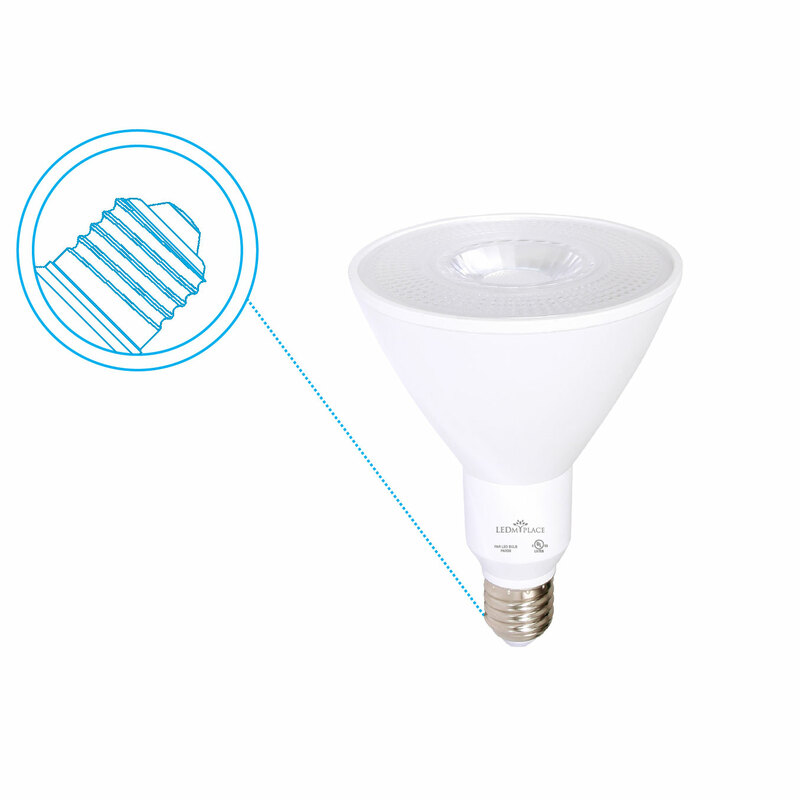 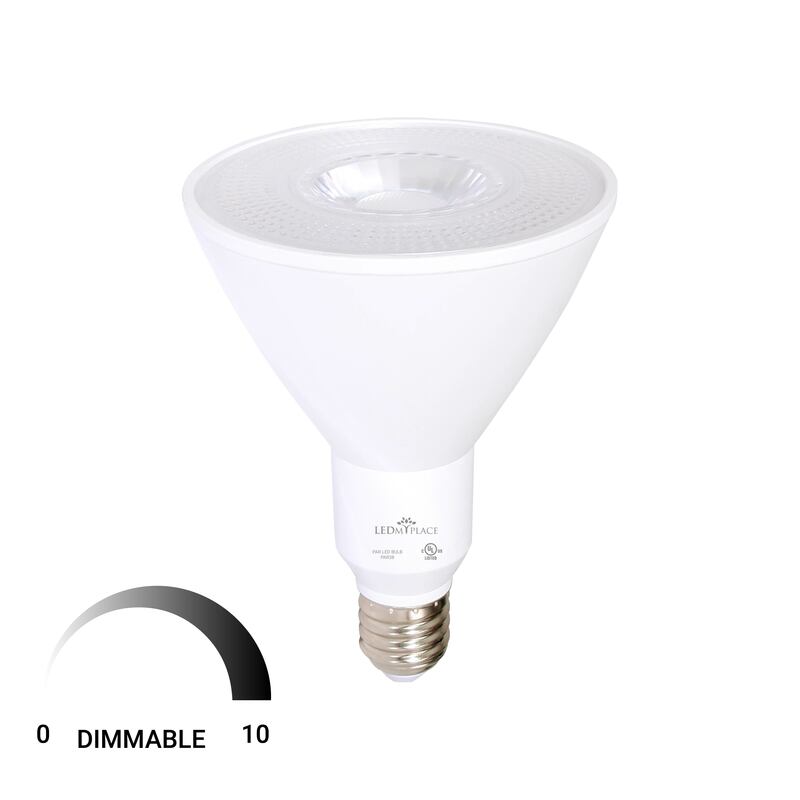 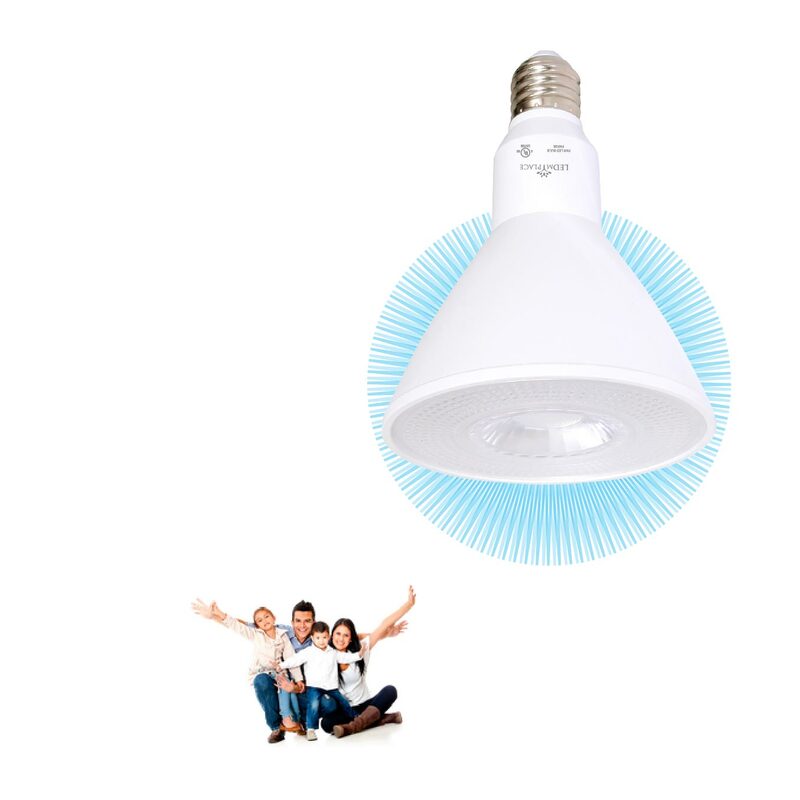 16.5w PAR38 Dimmable Bulb is an ideal replacement of your current 100-Watt incandescent or halogen bulb with a longer life span of 15000 hours. 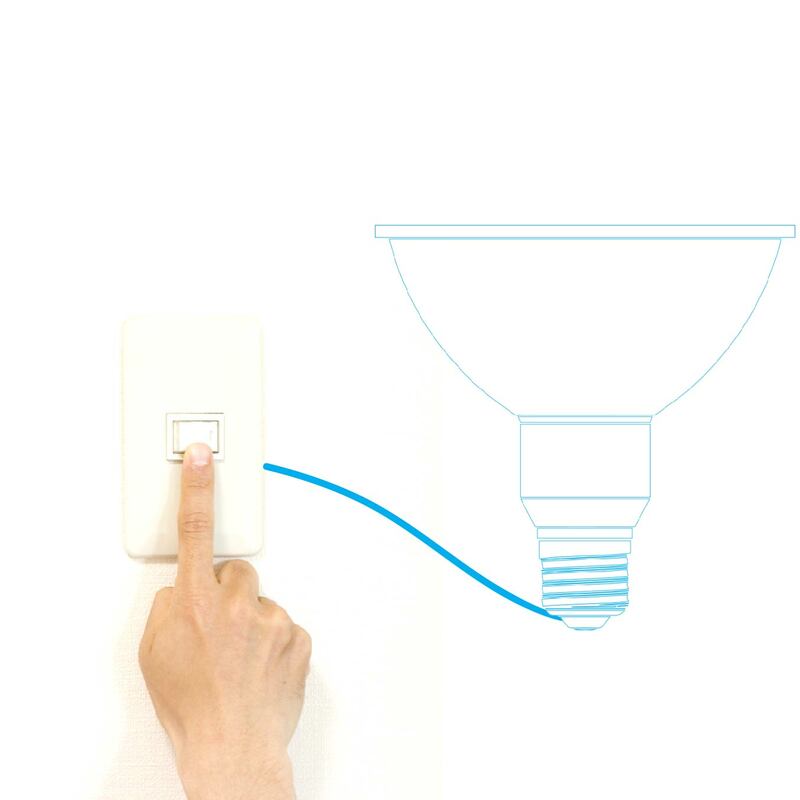 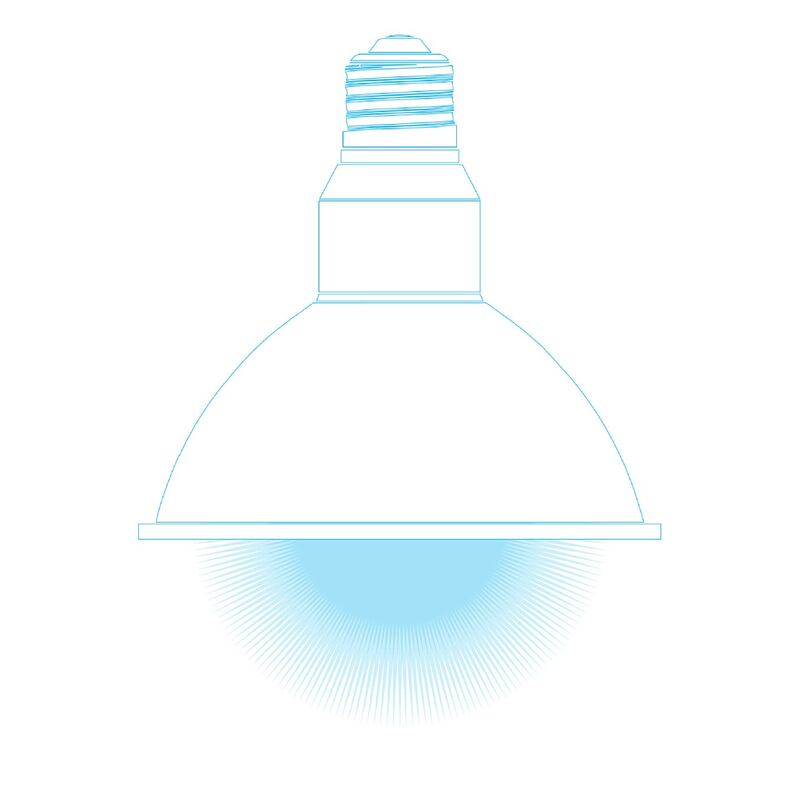 It can be installed in track lighting fixtures & ceiling cans at home or workspace. 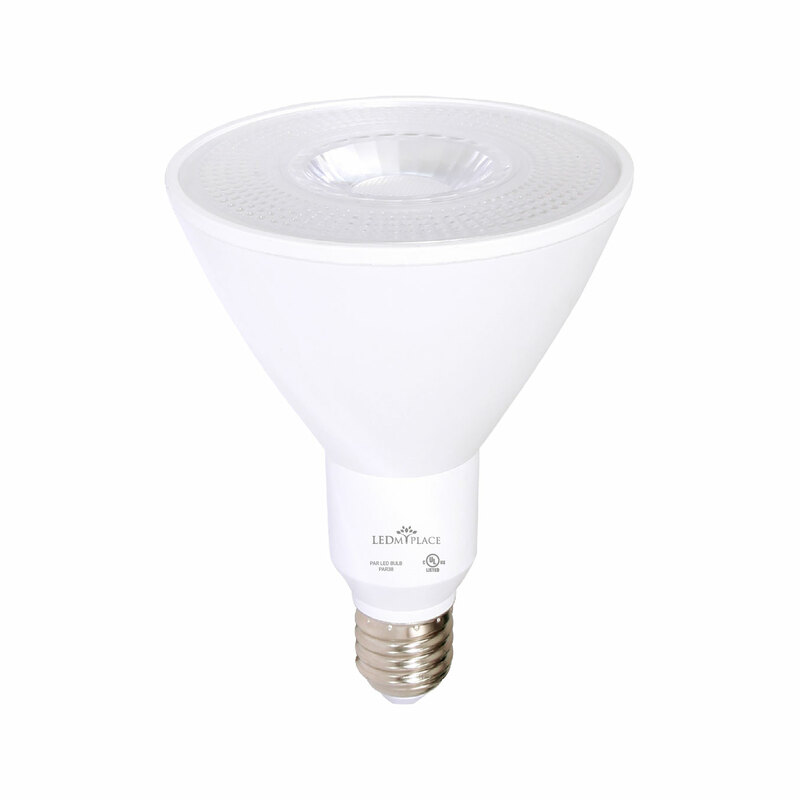 PAR38 LED bulbs have a very high color rendering index and are uL & Energy Star certified for safety and high performance.